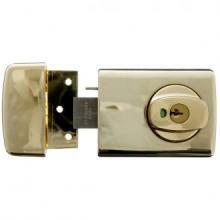 This lock has 3 in 1 security with deadbolt, privacy & passage functions. 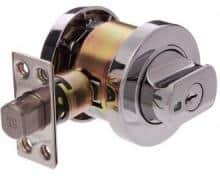 Heavy duty double cylinder deadbolt for residential use. 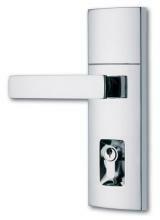 Slimline double cylinder deadbolt with safety release feature that automatically unlocks the internal knob upon entry. High security double cylinder deadlock suitable for domestic or commercial use. Can be used on hinged, sliding or double doors. A brilliant innovation, which works by automatically unlocking the internal knob upon entry. So when you need to escape quickly from an internal house fire or other emergencies, the 001 with Safety Release reduces the danger of locking yourself in.